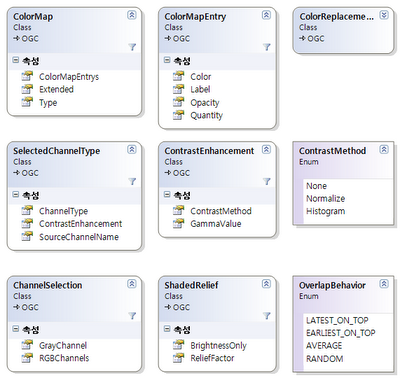 현재 GeoTools와 GeoServer는 공식적으로는 SLD version 1.0.0을 지원하고 있다고 하지만 SLD 1.0, 1.1, GeoServer옵션(Vendor 옵션)을 함께 사용하고 있다. 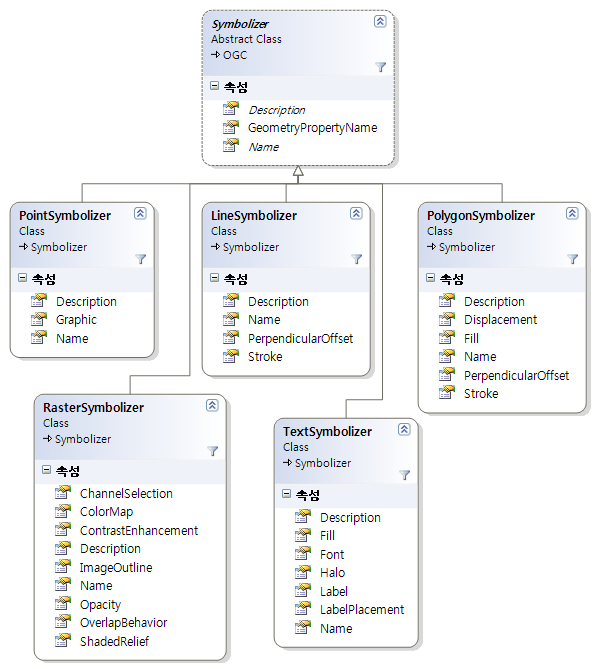 SLD Converter 구현을 위해서 간략하게 SLD를 정리해 보았다. 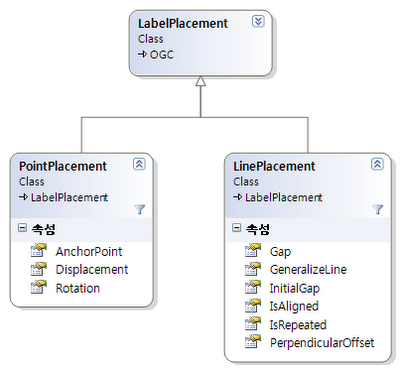 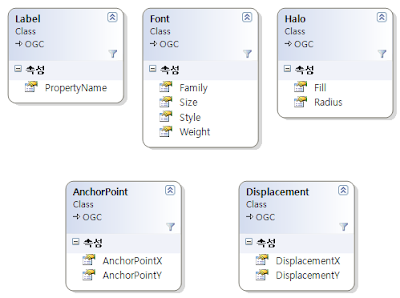 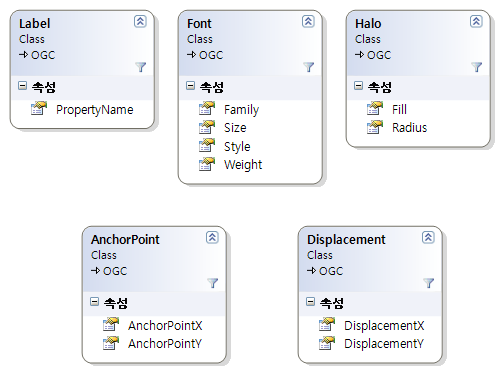 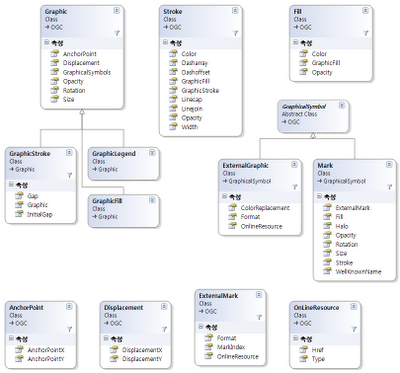 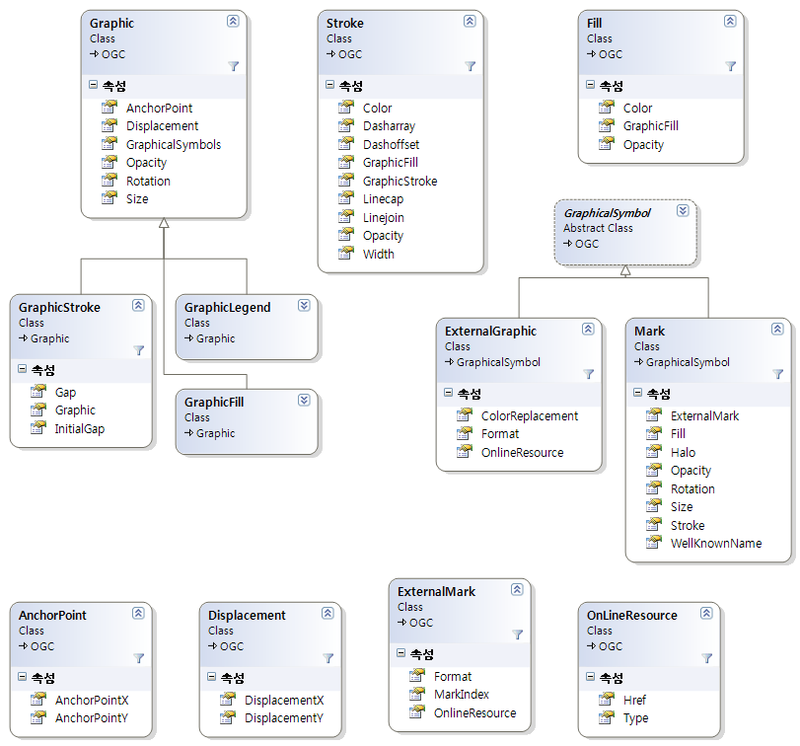 - GeoServer에서 WellKnownName("square", "circle", "triangle", "star", "cross", "x") 외에 shape, ttf 확장이 가능하다.